One of the most popular, and by far largest social platforms on the web today, YouTube is an incredibly effective tool to leverage for local SEO. Using YouTube can add a significant bounce to your SEO outreach if done correctly. Below is a guide that will help you through this process. This is the most important point in this guide and it’s highly recommended you go back and geotag every single video you have produced for your business. It’s also beneficial to note that you should geotag your videos to the same location as your business address. 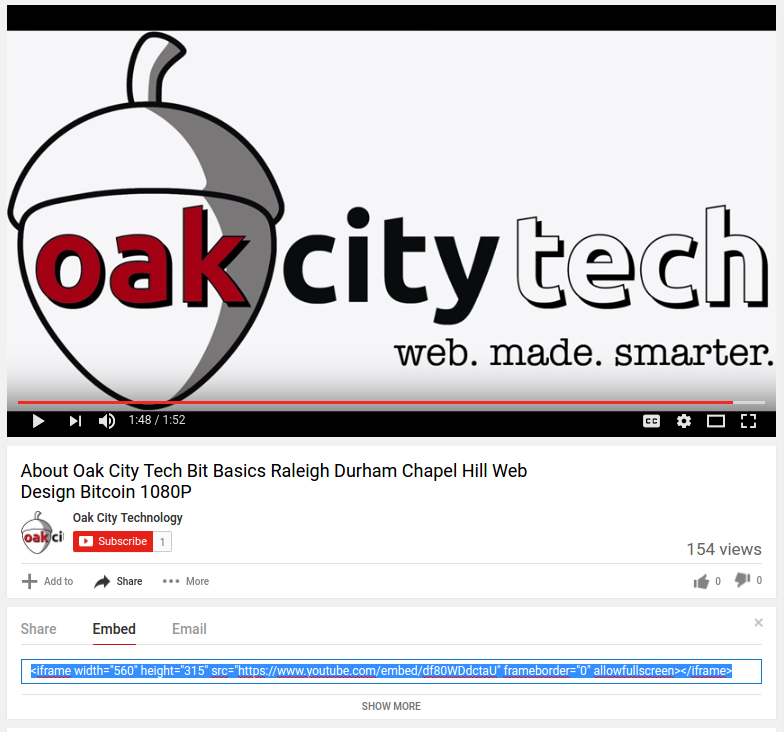 Example: Our office is located at 800 Park Offices Drive Durham, NC so we would tag all of our videos to that address. It’s also relevant to note that Google owns YouTube. It is not outside the realm of possibility that geotagged videos will someday be used in google location features such as maps, organic search or even business pages themselves. The description field is an often overlooked aspect of YouTube videos. This section is crawled by Google and can provide valuable context for Google in its analysis of your video. Long heralded as the secret weapon of YouTube, the internal tag system for videos is a great way to expand the audience that may see your video. It will also direct people to your video who are searching for similar content. Tags can be phrases or multi-word combinations. We get tons of questions all the time asking, is it really better to host videos on YouTube than natively on your website? My answer to this has changed in the last few years and evidence shows that it is indeed more beneficial to embed videos hosted on YouTube. Be sure to incorporate your YouTube video in blogs and on your website using the built in embed function. Doing this allows users to view your video while also logging view counts through YouTube. #5 Include NAP As Both Audio And Text In Your Videos! Adding in your company’s name, address and phone in both text and audio to the last few frames of your slide can help increase the seo generated by the video. It has been shown that text can be “read” by Google’s interpretation algorithm based on character recognition. The audio can also be “translated” into text for indexing, making the inclusion of your business NAP in your videos incredibly important.